Civil Rights Case Appealed — Why Save the Viaduct? To Keep Kids Safe. 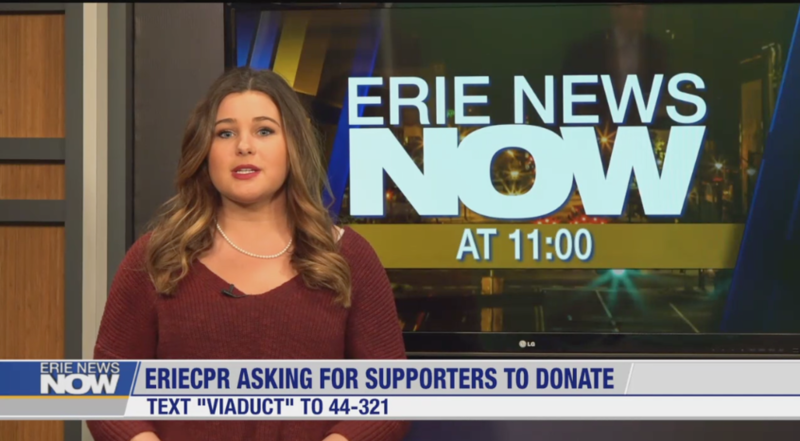 LiAnna Schwerer / Erie News Now reports on ErieCPR’s press event held Saturday, March 23. 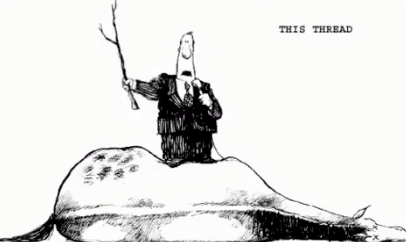 Post by one of GoErie’s deep-thinking commentators. Older PostDonate to ErieCPR/Winds of Change: TEXT "Viaduct" to "44-321"